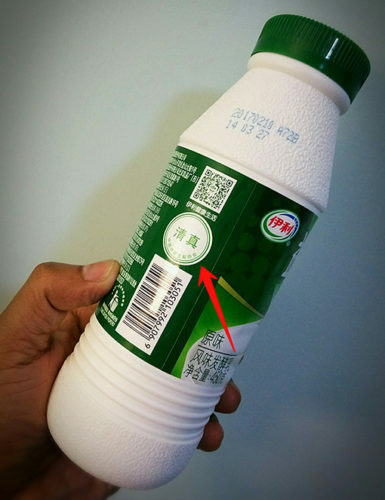 According to China news blog What’s On Weibo, there is a growing backlash towards Halal certification in China, which has lead to calls for further regulation of the Halal certification system and crackdowns. With an estimated 23 million Muslims in the country, Islam has had a long history in China. So you’d imagine in a country where the word for meat, rou (肉), can by default be considered pork, that clear labeling would be necessary for those with religious dietary concerns. A robust Halal labeling industry has existed for years, certifying products ranging from chili paste to vegetarian sausages to paper towels to bottled water. However, citizens claim there has been a noticeable shift to exclusionary “Halal-only” practices that could be considered discriminatory to other beliefs and ethnic groups. Online, furious Chinese netizens have taken to sharing photos of Halal supermarket lines, Halal-only restaurant seating in Shanghai or Meituan’s special Muslim friendly delivery boxes. Outraged netizens have taken to calling all of it the “Halal-ification” (清真泛化) of China. Their argument is, since China is a secular, atheist Communist country, why should a religion have perceived state-sanctioned special treatment? It could be easily argued that a general anti-Islam feeling has crept over the country, connecting the religion to extremism and terrorism. That coupled with strong nationalist tendencies that tend to scapegoat the “enemy de jour” could spell further strained relations with between Han and China’s Muslim minority population. Despite all of this, Halal labeling undoubtedly has it’s benefits for many expat families that practice these religious dietary restrictions and makes it super easy to know whether those instant noodles or corner restaurants make do without unwanted porcine products.